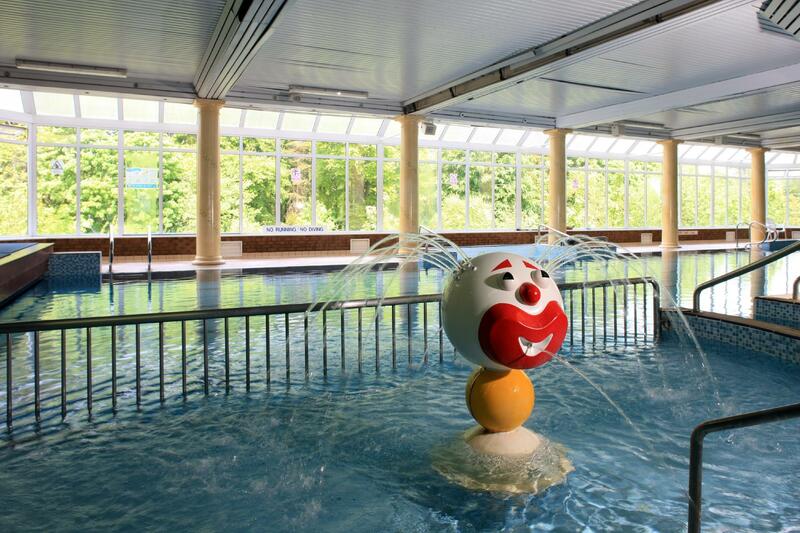 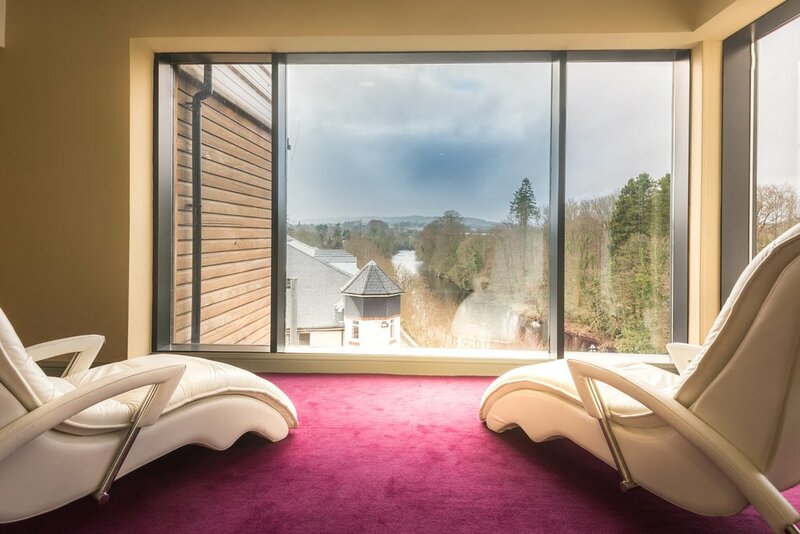 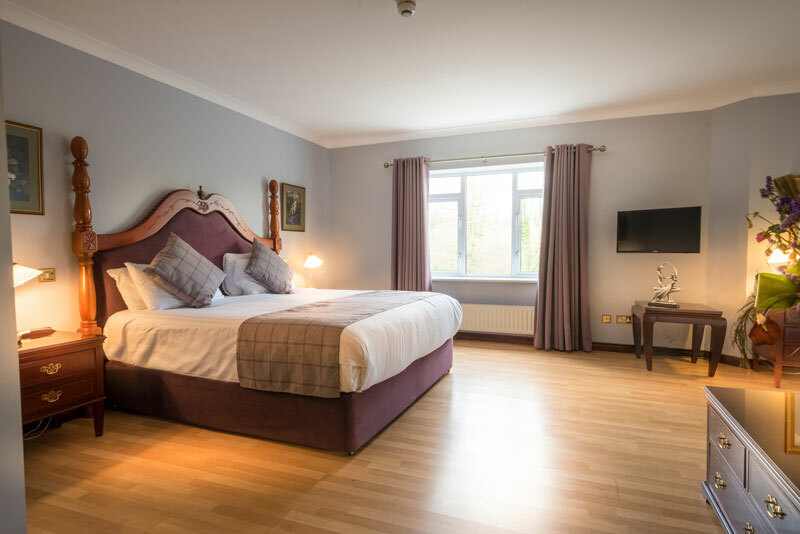 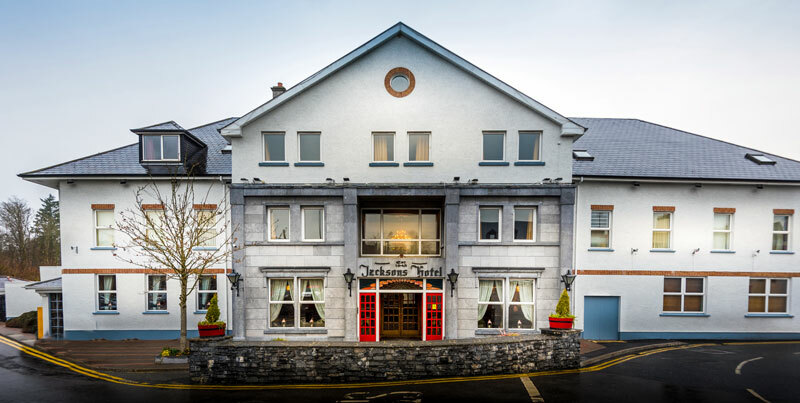 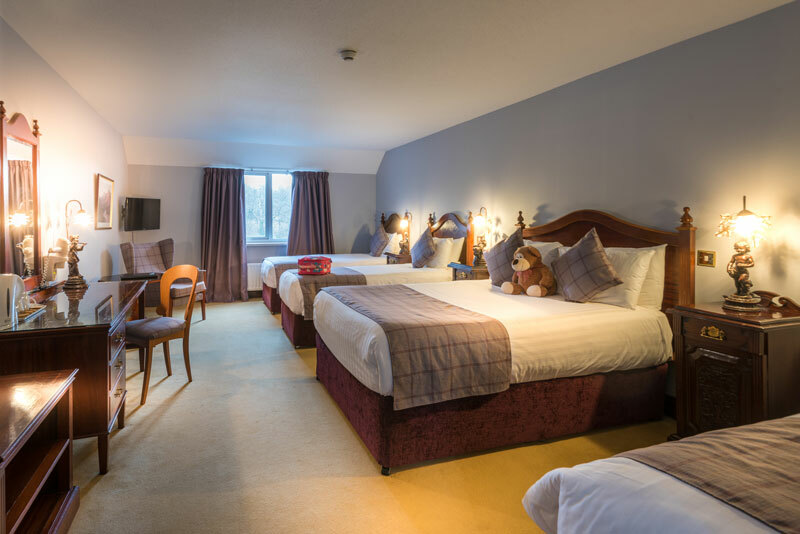 Jackson's Hotel, Ballybofey, Donegal is an award-winning four star family run, pet friendly Donegal Hotel and is highly regarded as one of Donegal's finest Hotels. 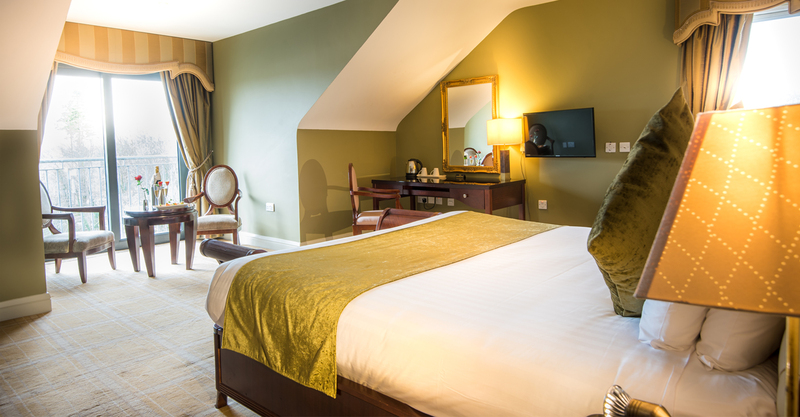 Guest Rooms: You can expect the highest standards in all 138 of our luxurious rooms, each with ensuite facilities and a character of their own. 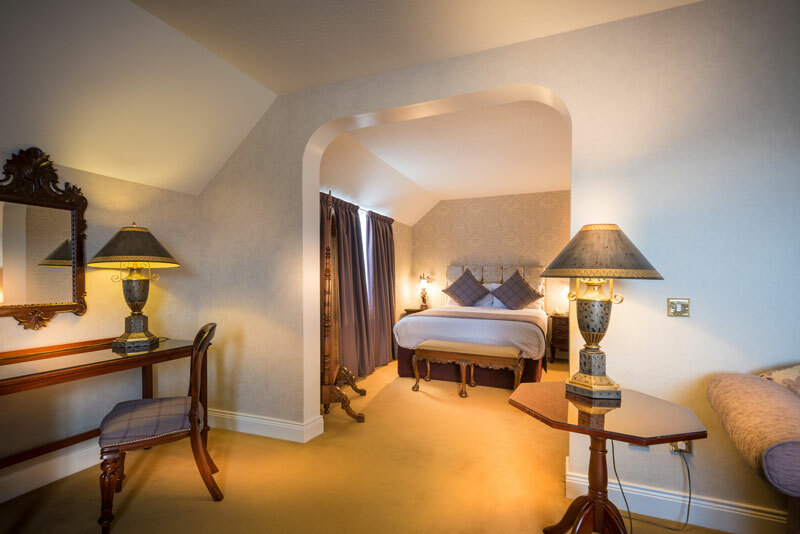 Our rooms are bright and airy with opening window, duvet, large bathroom, working desk, and tea and coffee making facilities. 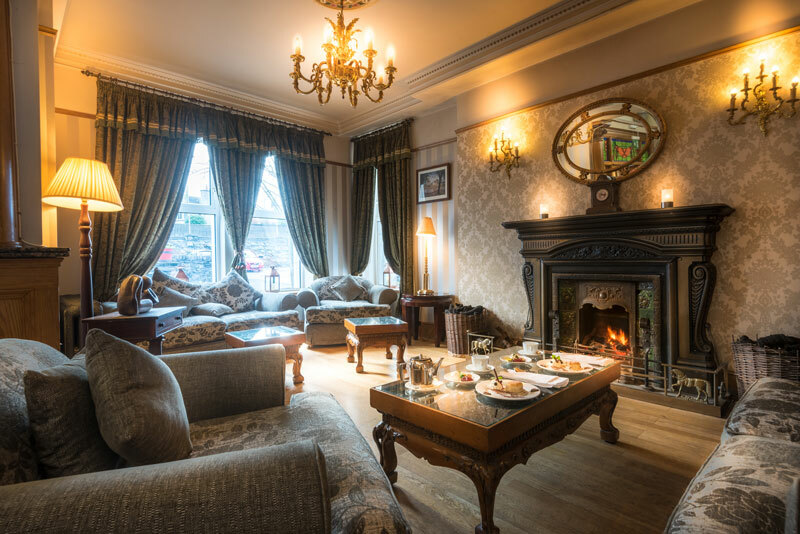 Location: Whether your pleasure is Walking, Equestrian, Surfing and Diving or something as relaxing as strolling the Beaches or Parks and Gardens, Ballybofeys Shops, Pubs and Restaurants or Theatres and Cinemas, Jackson's Hotel, Ballybofey acts as the perfect hub to explore what the beautiful Donegal has to offer. 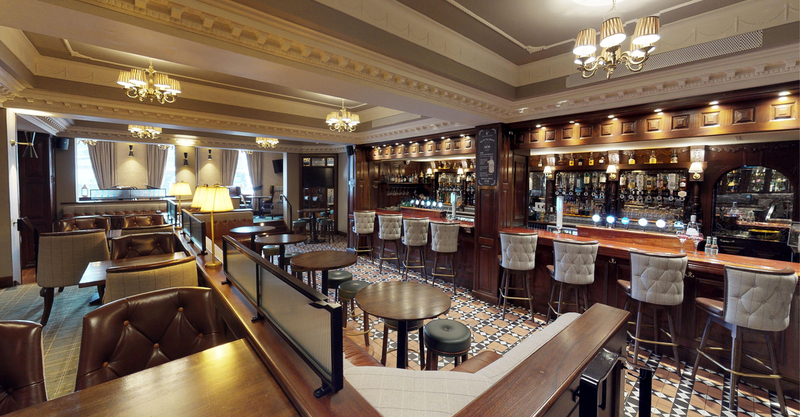 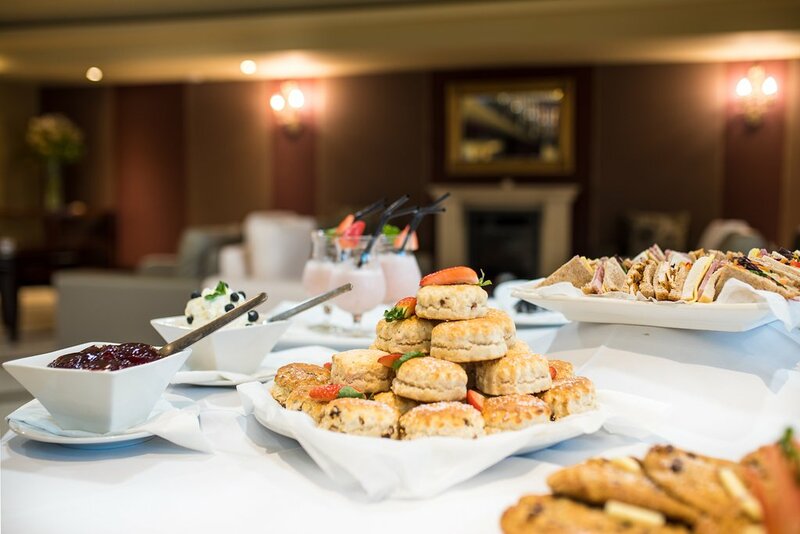 Restaurants: Jackson's Hotel is proud to invite you to indulge in the delights of our Menu choices. 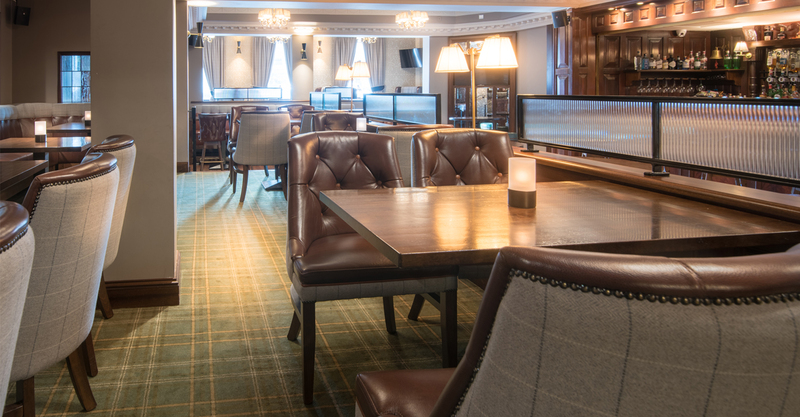 Enjoy our fond A La Carte Menu in our Garden Restaurant and our selection of fine wines. 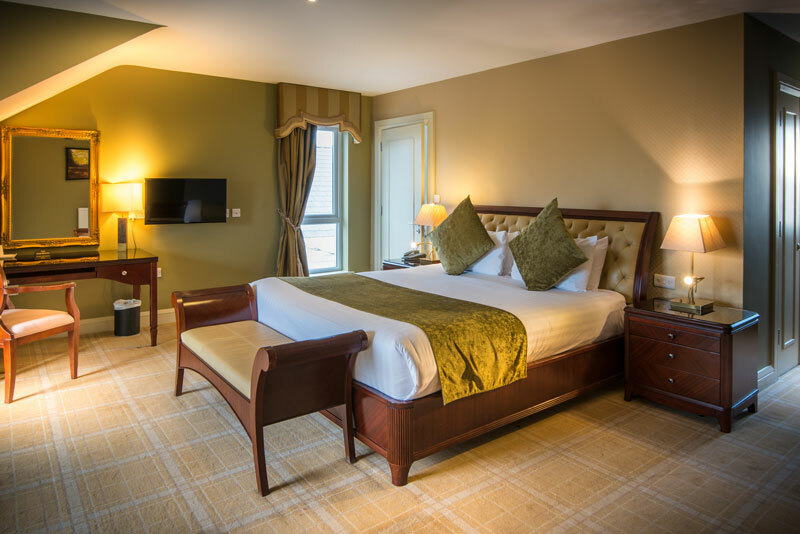 On Sundays we also offer a fantastic 5 course Carvery Lunch As well as offering the finest selection of foods, the A La Carte restaurant affords you a relaxing and pleasant dining experience with beautiful views of the Hotel Gardens, the River Finn and Drumboe Woods.